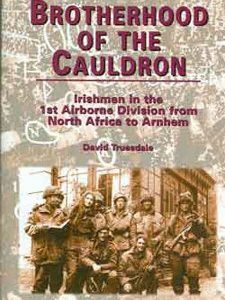 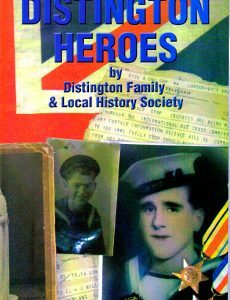 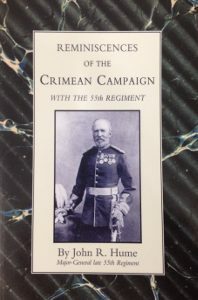 A biography of a member of 1st Airborne Division, based on the papers and writing of the Reverend Canon Alan Green, 1 Border 1942– 1946. 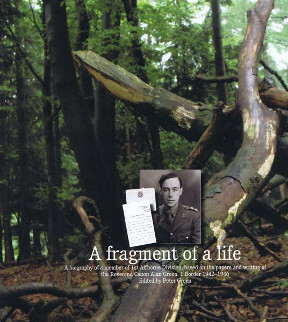 The writing, mementos and photographs from papers of the Reverend Canon Alan Green, illustrate fragments of a short, intense period in the life of a young man in the 1940’s that was to influence the rest of his life Alan Green was a teacher and then a parson in Leicestershire for 60 years, but the few years he spent with the Border Regiment and, particularly the nine days of Operation Market Garden and the seven months of captivity that followed, constituted one of the most significant influences on his life. 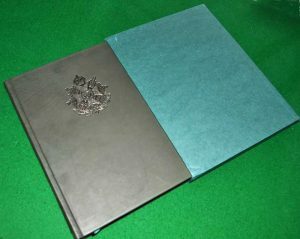 Edited by Peter Green.